AARP Tax-Aide volunteers will again prepare taxes at the Castro Valley Library for people of all ages. 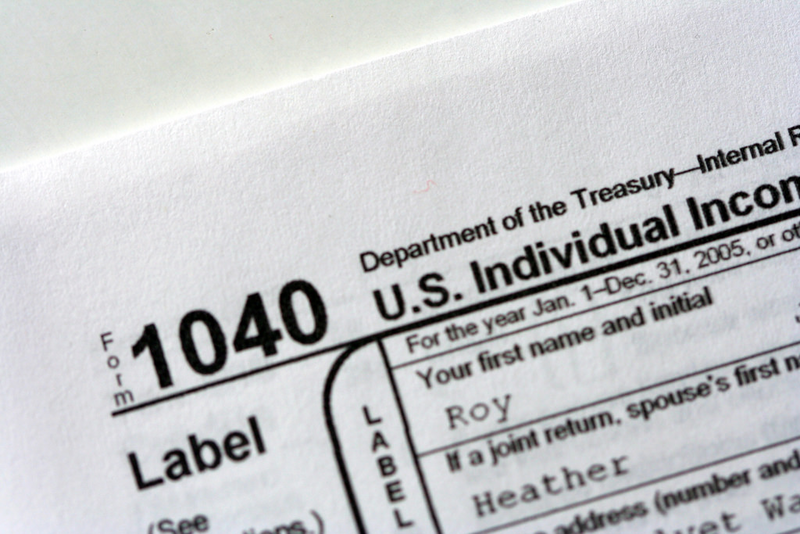 These tax returns are prepared on computers and filed electronically at no charge. •A photo ID and Social Security cards or other official documentation for yourself & your dependents. •Copy of last year’s income tax return. •Records of any estimated tax payments made during 2018. •Summary of receipts or checks for deductible items, if itemizing. Appointments can be made starting January 7th by calling (510) 608-1155 or in-person at the library’s Information Desk.